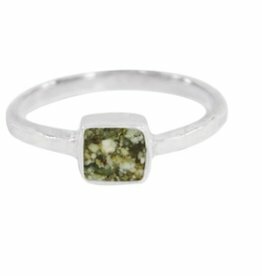 Beautiful genuine peridot and sterling silver. 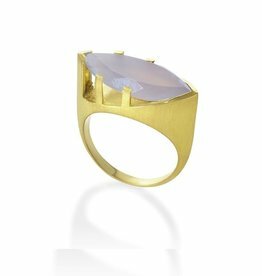 Come see our amazing collection of sterling and gem rings in stock. No orders - in stock only. CRISLU's Entwined Platinum and CZ Ring looks like the perfect stacking set! 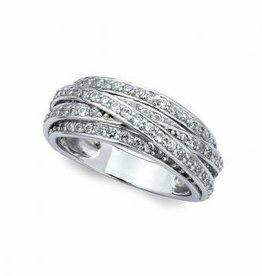 Adorned with mirco pave CZ, handset in sterling silver and finished in pure platinum, this innovative piece will make you "put a ring on it!" GIft boxed. 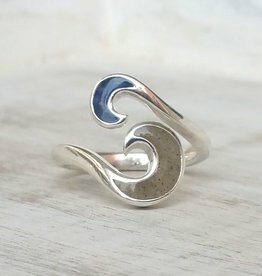 Wave Bypass Ring features two crescent-shaped bezels cast in sterling silver. 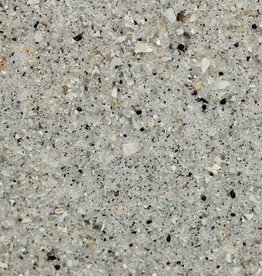 Each bezel is filled with can be filled with your choice of sand or elements and is completed with a glass-like finish. CRISLU micro pave cubic zirconia princess cut square solitaire ring is a beauty! 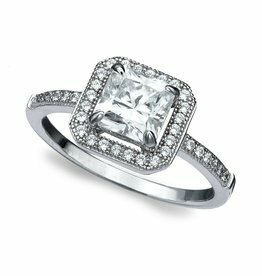 The princess cut square center stone is framed by glimmering pave CZ's that shine on the hand like a ray of light. 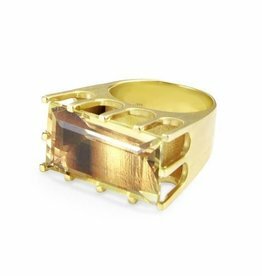 This bestseller features a rectangular stone resting in a multipronged "Castle" setting. The stone’s elevated placement exhibits the architectural innovation of this rare design. Dimensions: 0.50" Length x 0. You'll never tire of this beautiful ring of beautifully faceted czs set in platinum over sterling. As luck would have it, it's guaranteed for life. Beautifully gift boxed.